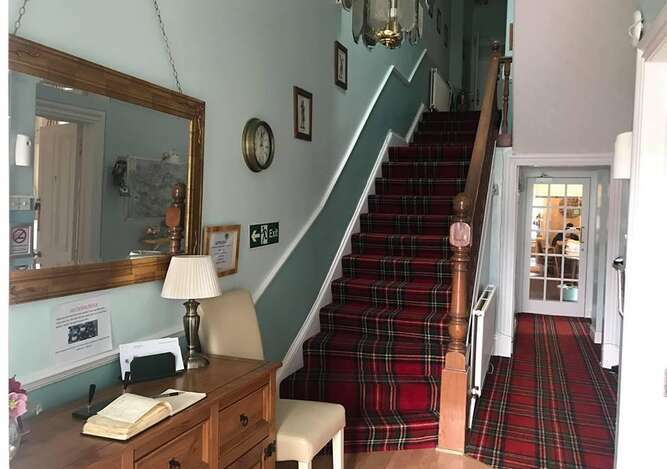 The Dunallan Guest House is one of the finest establishments of its kind to be found anywhere in Scotland and is ideally situated within a few minutes walk from Perth City Centre. Dunallan Guest House offers quality luxurious accommodation at very reasonable rates. Providing a high standard of friendly service ensures our guests have an unforgettable experience. 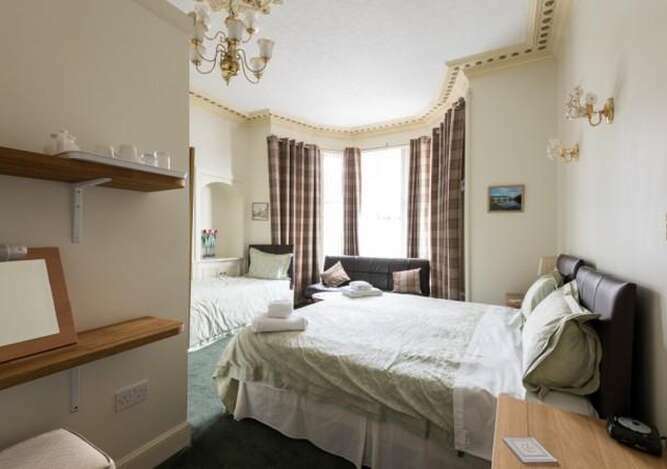 Whether visiting Perth on business, leisure or tourism the Dunallan Guest House is an excellent choice and location. An ideal base for exploring the stunning scenery, castles, distilleries, lochs &glens or the many golf courses including Murrayshall, King James, Craigie and the famous Gleneagles and St Andrews. The idyllic and breathtaking surroundings makes Perthshire a haven for walking, cycling, fishing, golfing and active sports. Perth is the Gateway to the Highlands and was traditionally the home of Scottish Kings and Queens, many of whom were crowned at nearby Scone Palace. The City of Perth boasts the St John?s indoor shopping centre as well as all the usual High Street chains and you will also find many independent stores, specialist shops and boutiques and a wealth of cafes and eating places to suit any taste. In the evening, you can enjoy a quiet drink in one of the many bars and hotels, eat at one of the City's fine restaurants, or take in a show at the Perth Concert Hall or Theatre. We are one of the closest Guest Houses to the Perth Race Course. Golf Tours and Outdoor Sports Parties are welcome.